Don Keeling is the new national sales director for traditional sales in the United States for Mevotech. 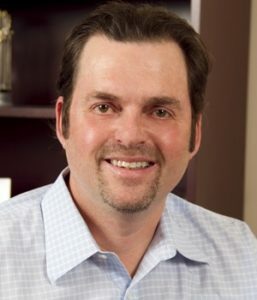 He will report to Todd Hack, executive vice president of sales and marketing, and lead the U.S. sales team responsible for the traditional aftermarket distribution channel. Keeling will also spearhead the development of sales strategies to accelerate Mevotech’s growth. He was previously with Sunsong North America, AMS Automotive and the NA Williams Company.